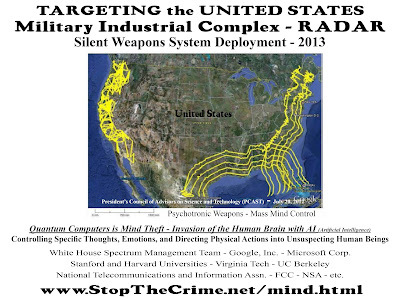 Operation: Deep Sleep is a massive, and nefarious, military deployment of silent weaponry being used on American civilians, as well as others around the world. 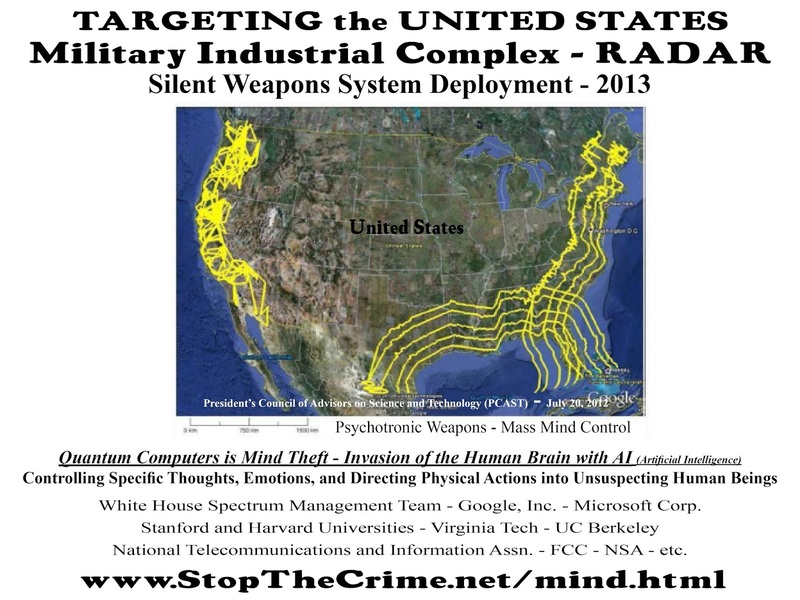 Much of it appears to be related to the use of ELF (Extremely Low Frequency waves), EMF (Electromagnetic Fields and/or Electromotive Force - to be investigated), manipulation of the media, gangstalking, and the use of hypnosis. This program may be the source of The Hum. Numerous political figures and "targeted individuals" have recently experienced "sudden dizziness," even while lying down, including Presidential hopeful, Hillary Clinton. Deep Sleep technology has been used en masse to induce dizziness, nausea, and fear. Targeted individuals often hear voices, believe people on TV or the radio are speaking directly to them, and experience induced psychotic breaks (or episodes). They are usually unnecessarily heavily medicated to avoid "Manchurian Candidate" events. The author of this post does not suffer from suicidal thoughts, nor do I have any medical conditions or habits that would result in sudden death. Mass surveillance operations such as Echelon and SIGINT collect data on individuals which is used to facilitate Operation: Deep Sleep.